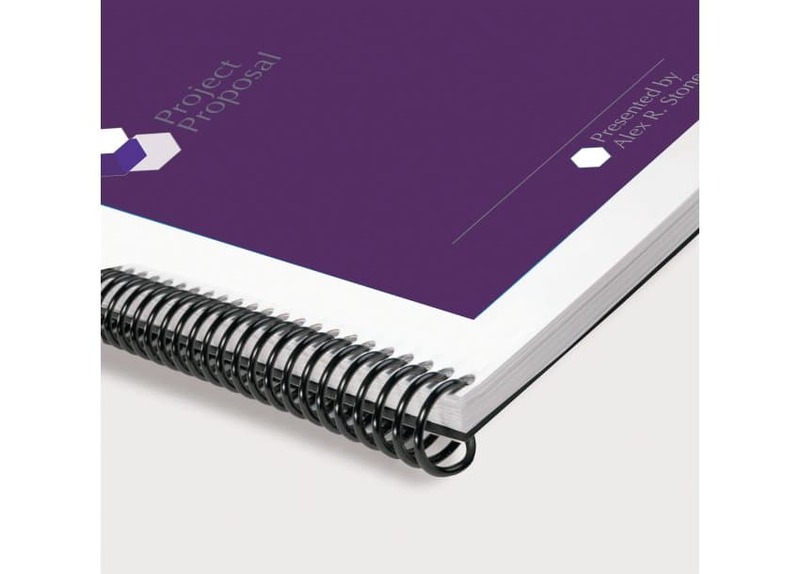 Create an impressive presentation with these colourful binding spines. GBC Color Coil® adds energy to your presentations while maintaining a clean, professional look. 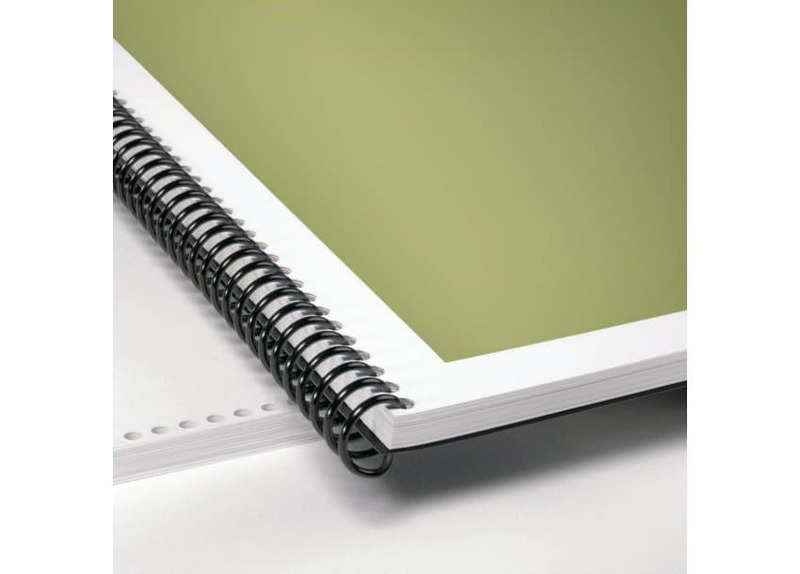 Spines keep their shape, allow pages to lie flat, and permanently bind to secure your documents.